Colorado’s strong housing market continues to break records without a slowdown in sight. There are many significant factors affecting the real estate market nationally, state-wide, and in metro Denver, that warrant a closer look. Low housing inventory, buyer competition, and small mortgage rate increases play an important role in buyer confidence and economic growth; while population growth, upper-tier wealth, and the performance of the resort markets also fuel the Colorado real estate market. 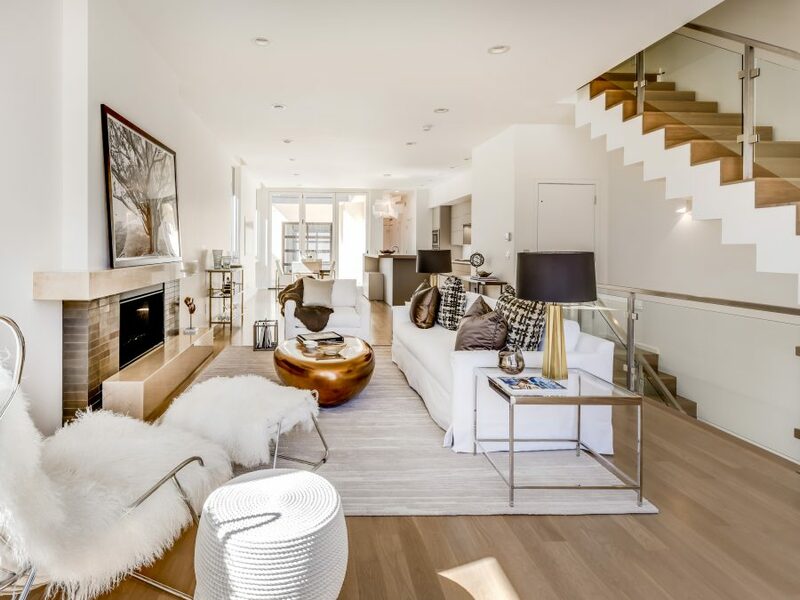 Low inventory remains the largest influence in determining real estate values. This is particularly true in high-growth cities such as Seattle, Portland, Dallas and Denver. 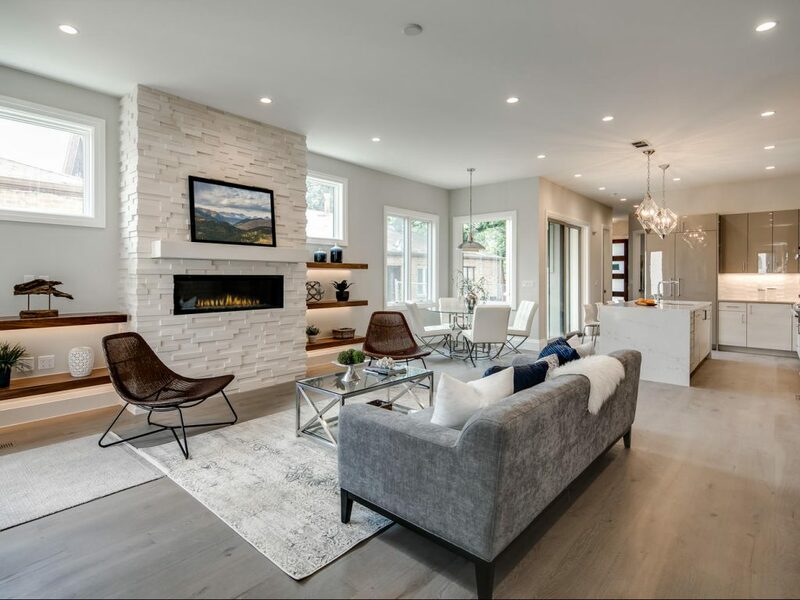 The entry-level home segment of the market where bidding wars are becoming typical, is creating a need for new construction homes in suburban communities and urban projects. Buyer competition is fierce, as inventory is low and new construction is lagging due to several factors including (i) labor and construction costs are continually rising and finding available land at a viable price is difficult, (ii) government approvals and due diligence factors take time, and (iii) locating skilled workers is a major hurdle, in addition to financing requirements which weigh into the overall decision. Rising interest rates have become a double-edged sword. Higher rates gradually limit the entry-level/mid-range homebuyer’s ability to qualify, while at the same time, these rates generate urgency to move before rates increase, regardless of price point. According to the U.S. Census Bureau, Denver County has grown by over 100,000 people since 2010 and has eclipsed 700,000 in population, (with approximately 3 million in Denver and surrounding counties). According to the Bureau of Economic Analysis, personal income grew 4.1% in Colorado last year, while the nation grew at the rate of 3.1%. Colorado tied for 5th place (with California), while no state east of Colorado was above the 4% mark. In regard to income growth, it is important to look at upper tier wealth, considering that the number of millionaires in the country has exploded.There are approximately 16 million millionaires, but the real story comes from a look at the numbers historically. In 1985 there were 400,000 millionaires. In 2008, the number rose to 7.8 million. As of last year, the country hit 16 million. A recent report from WEALTHENGINE (a leader in wealth intelligence) defines a millionaire as having a net worth of over $1 million. With this said, approximately 7% of the adult population in the U.S. are considered millionaires. The resort market in Colorado continues to thrive and attract buyers both locally and from around the world. 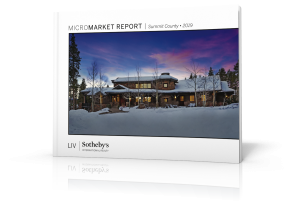 LIV Sotheby’s International Realty’s Q1 micro market reports indicated continued growth in the Vail Valley and Summit County second home markets. Not only did the continued 10-year-low in inventory cause upward pressure on desirable properties, contributing to the increased number of condo, townhome, and duplex sales throughout the Vail Valley region (Edwards, Vail, Beaver Creek), but many domestic and international buyers continued to invest in Vail Valley real estate, based on their confidence in the local economy. 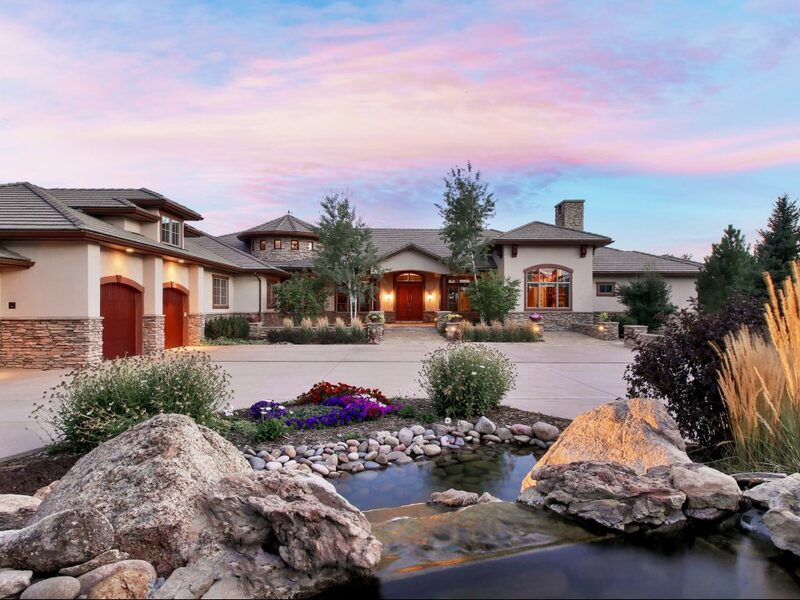 616 Cliffgate Lane in Castle Rock is listed by LIV Sotheby's International Realty for $2,290,000. 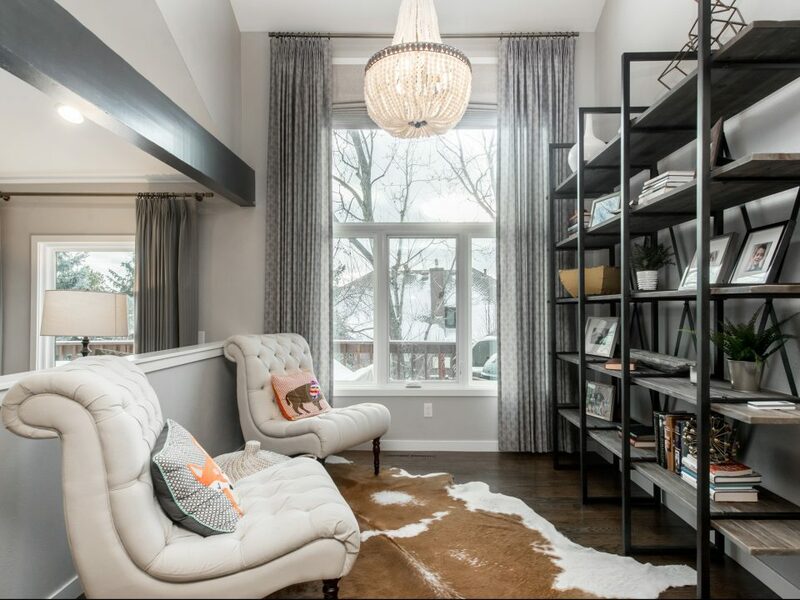 7867 S Forest St in Centennial, CO is listed by LIV Sotheby’s International Realty broker Anne Dresser Kocur for $880,000.